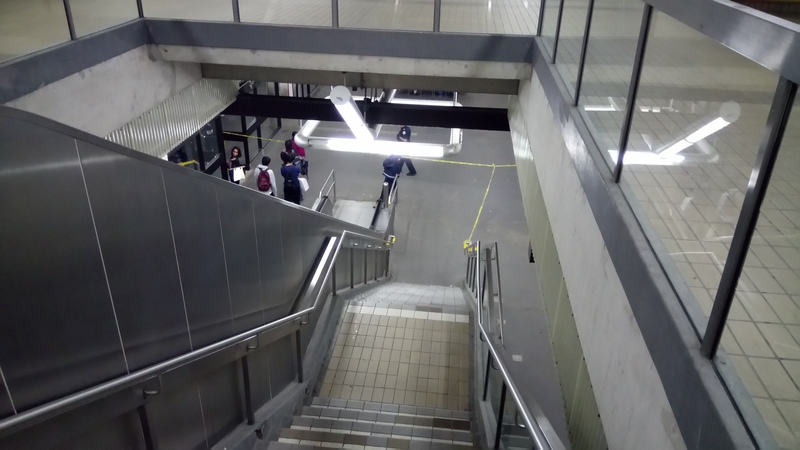 TORONTO [PeterPaul.ca] — Police confirmed the arrests of two teens in connection with the stabbing death of 15-year-old Kareem Deerr, who was attacked Saturday evening at the Scarborough Town Centre RT station during an altercation. 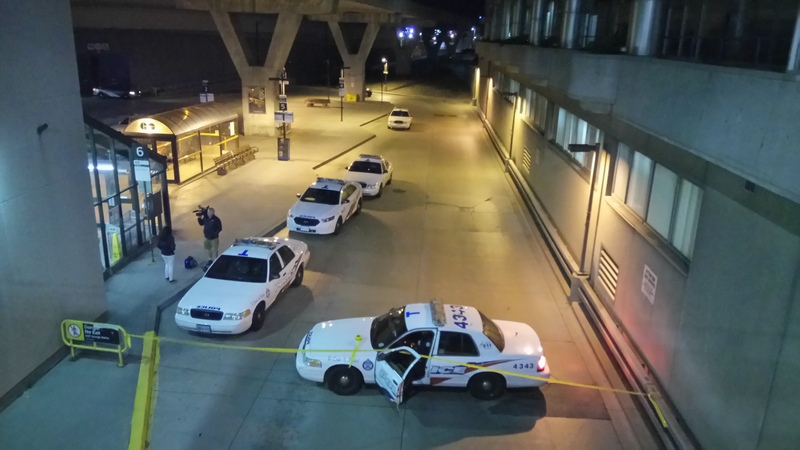 In a statement, police said 18-year-old Desmond Lincoln Williams of Toronto would be charged with second-degree murder. A 14-year-old teen, who cannot be identified under the Youth Criminal Justice Act, is charged with manslaughter. 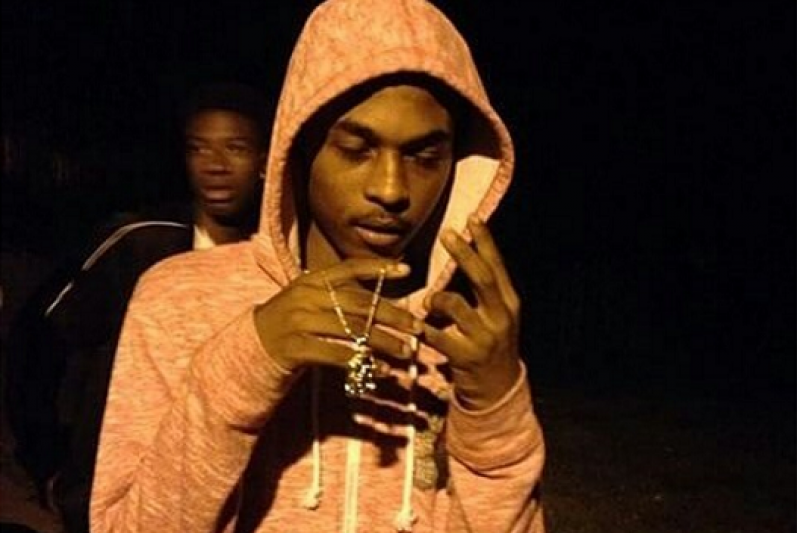 Both teens were scheduled to make court appearances on Friday, police said. 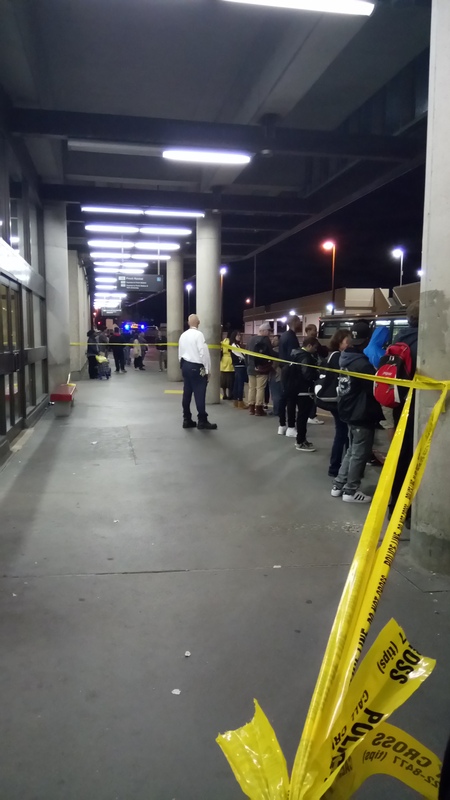 About 50 to 100 commuters were on the bus platform when an altercation between two groups of people occurred, resulting in the stabbing shortly afterwards. Deerr was rushed to hospital after being discovered with a single stab wound to the heart but later succumbed to his injuries on arrival. Deerr’s funeral was scheduled for Thursday in Scarborough and a GoFundMe page setup to help the family was no longer accepting donations but still paid tribute to the young man, who was cut down way to early in his life. “Kareem was one of my students who I taught for 2 years (grade 7 and 8). He was a great kid!!! He had the sweetest smile. You were taken too soon Kareem. RIP,” said a post from Reena Singla. 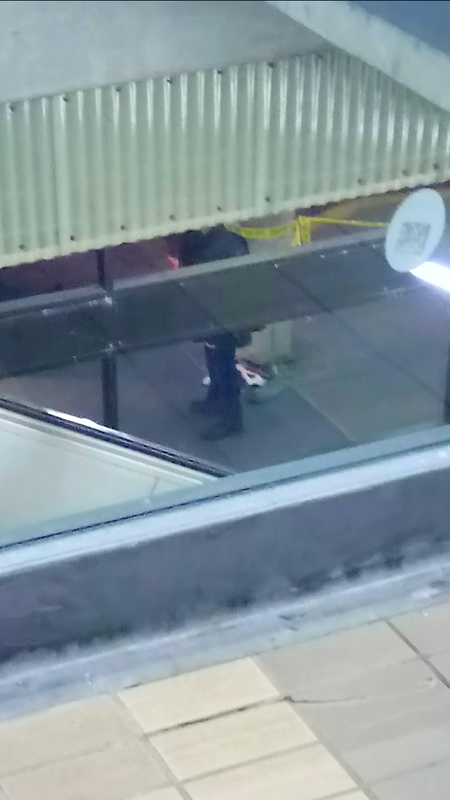 Unidentified debris lays on the ground inside the crime scene at Scarborough Town Centre’s transit terminal on September 23, 2016. Photo by Peter Paul. 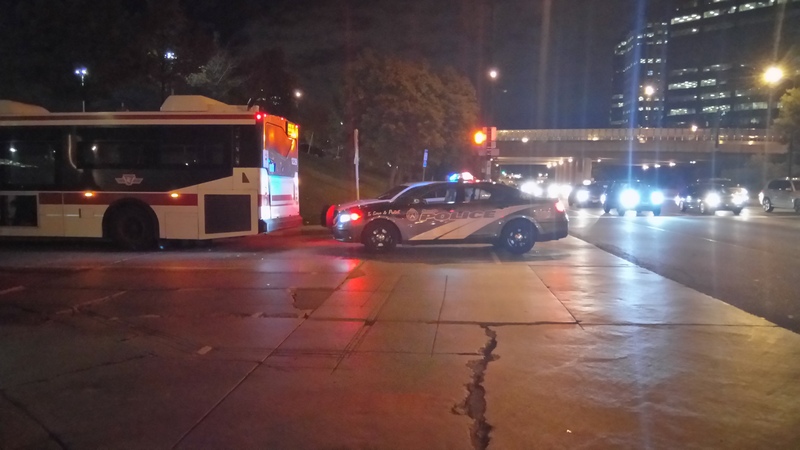 A new Toronto police scout car parked on Triton and McCowan Roads blocking off the eastern entrance of the TTC bus bay. 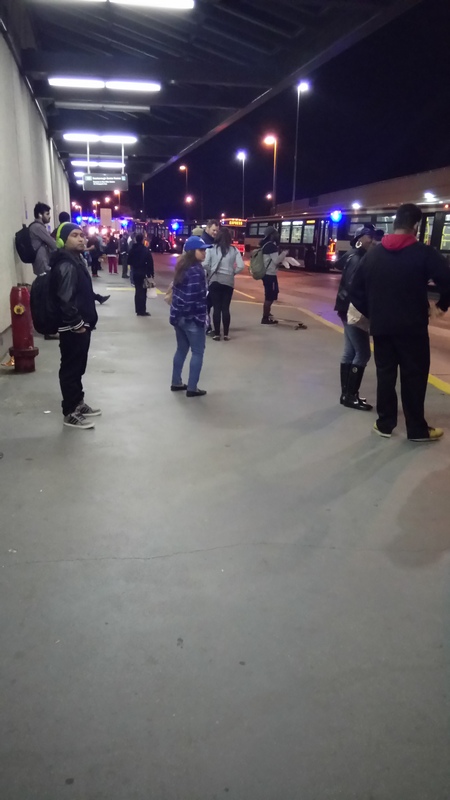 Commuters wait for a ride home at Scarborough Town Centre’s transit terminal on September 23, 2016. Photo by Peter Paul. 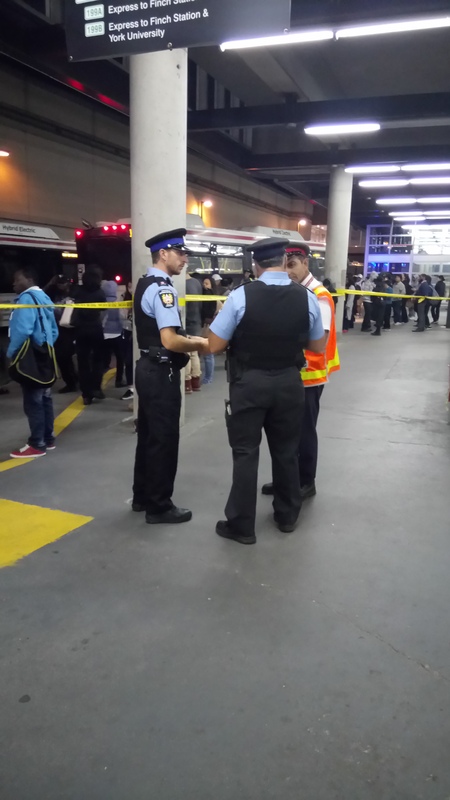 Special Constables and a TTC official discuss transit shutdown after stabbing. 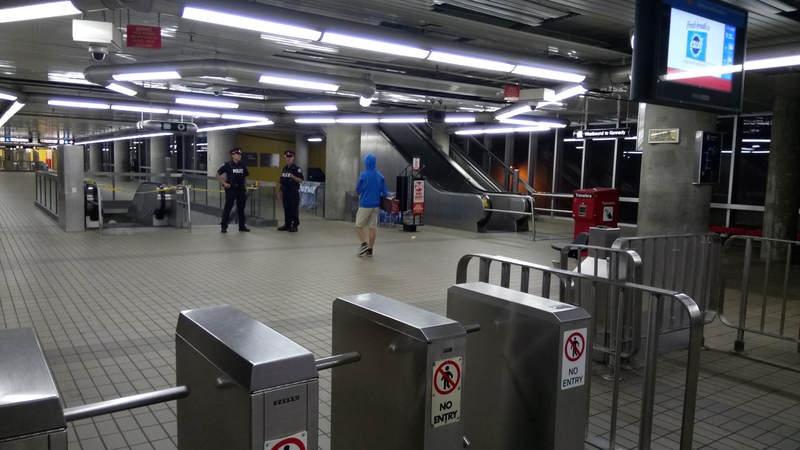 A Toronto police officer stands guard over a small area of commuters hoping to catch their bus home. 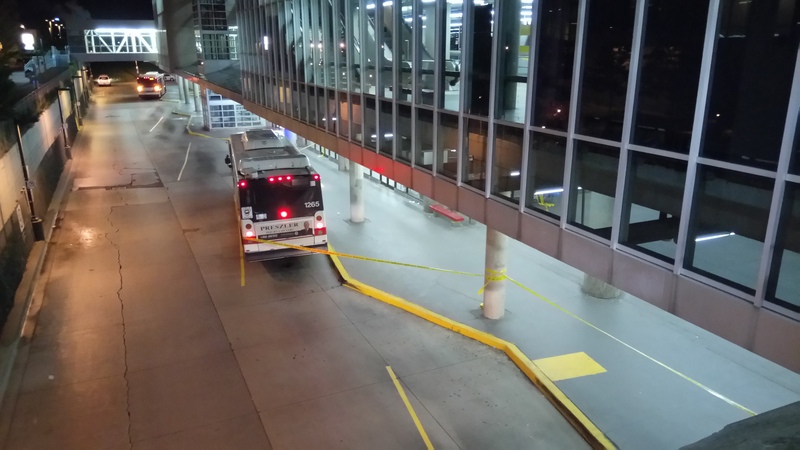 Toronto police officers blocking STC’s TTC bus terminal entrance. Photo by Peter Paul. 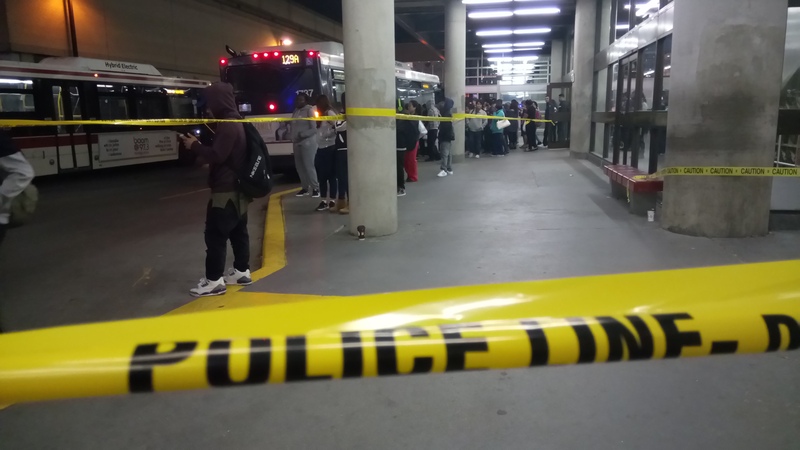 Toronto police cordon off the bus platform on September 24, 2016, at Scarborough Town Centre after a teen was stabbed to death on September 23, 2016. Photo by Peter Paul. Part of the crime scene looking west from above. Photo by Peter Paul.